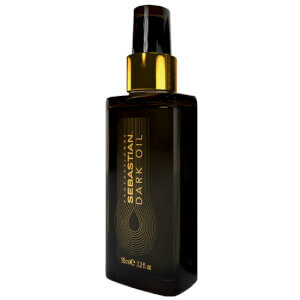 Experience the products that grew out of a cult following. 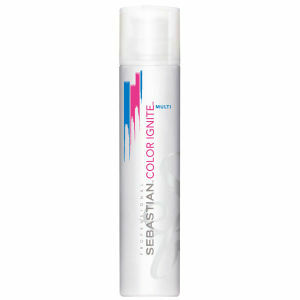 In 1970, Sebastian founder Geri Cusenza used the crimping iron to inspire a generation of fashion-forward individuals with radically new hairstyles. 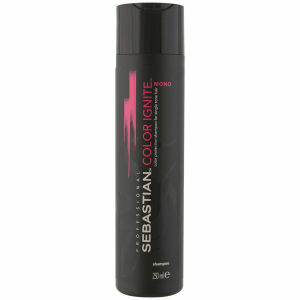 For over 30 years, Sebastian has been pampering hair and creating bold new styles. 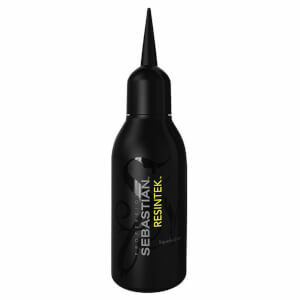 Now you can infuse your hair with products designed to suit the demands of a hair styling icon. 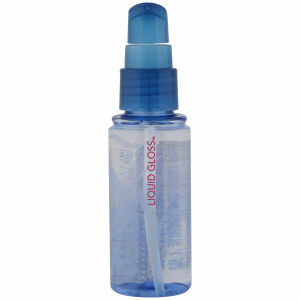 Foundation: The beginning of any hair care regimen is cleaning away styling products and saturating hair with moisturisers. 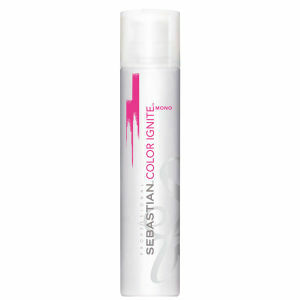 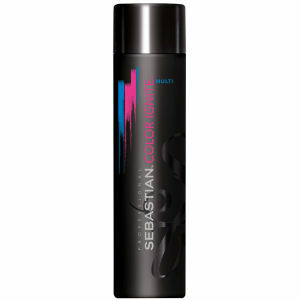 Sebastian shampoos and conditioners are a strong beginning upon which to build your beautiful style. 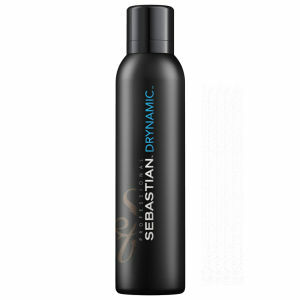 Flow: Conditioning hair products that are designed to be ultra-light allow your hair to dance luxuriously in the breeze and fall gently into place. 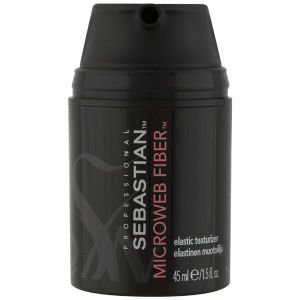 Nourishing and silky, Flow products will give your hair a sheen that wows. 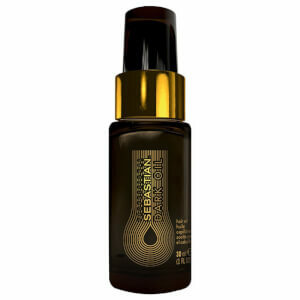 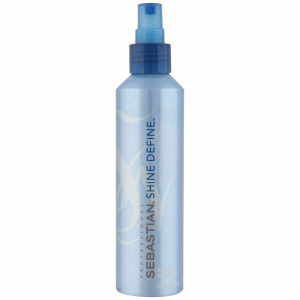 Form: For dramatic hairstyles, you need a product that will keep your hair in place despite the humidity. 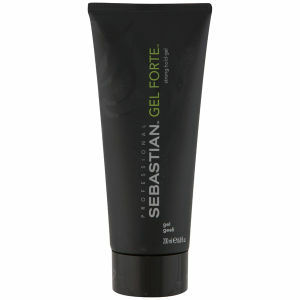 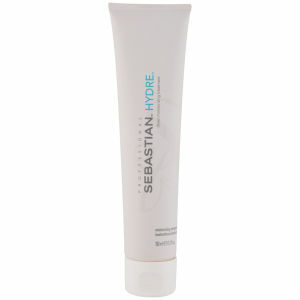 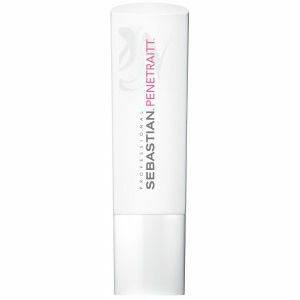 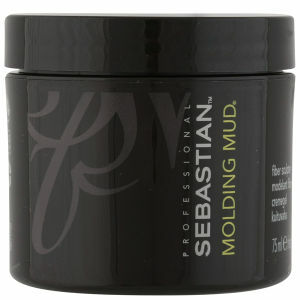 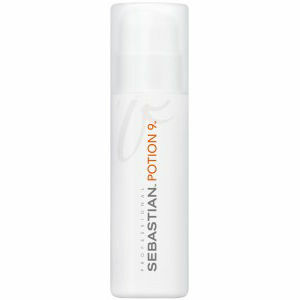 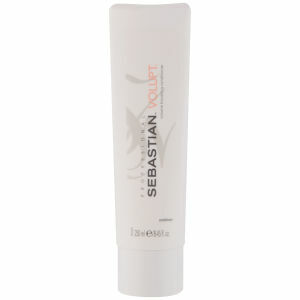 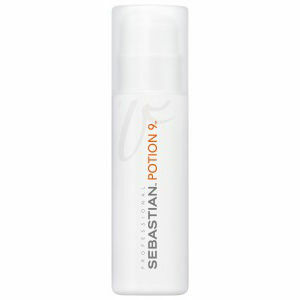 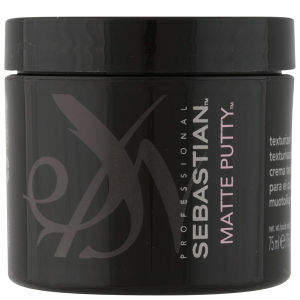 Sebastian Form products give you professional control over your hair to keep it exactly where you put it. 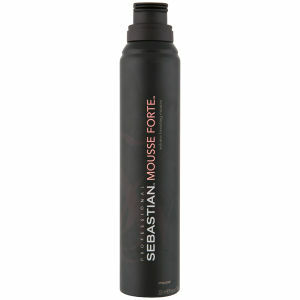 Take charge of your hair and make a statement with Form. 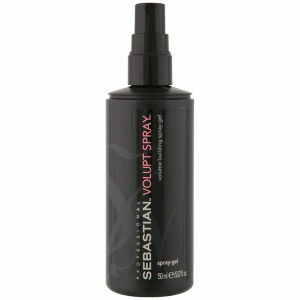 Flaunt: Whenever you want to turn heads with a dazzling shine, you need Flaunt. 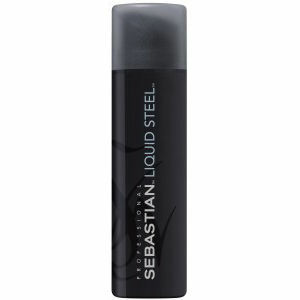 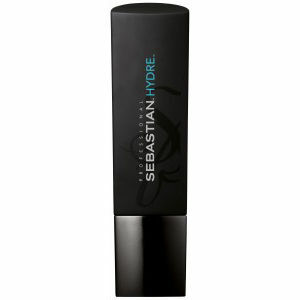 Your hair will make you feel like you are ready to walk the red carpet when you use Sebastian Professional. 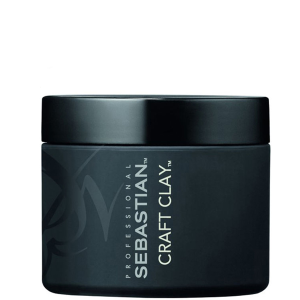 In addition to these sumptuous products, Sebastian Professional has a range of salon treatments that will revitalise your hair. 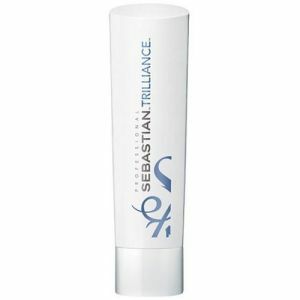 Give your hair the attention it deserves with the full line Sebastian Products. 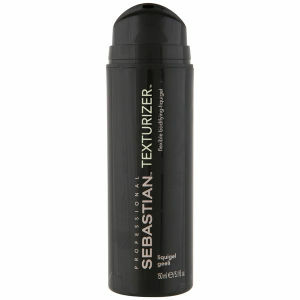 Your style will thank you.